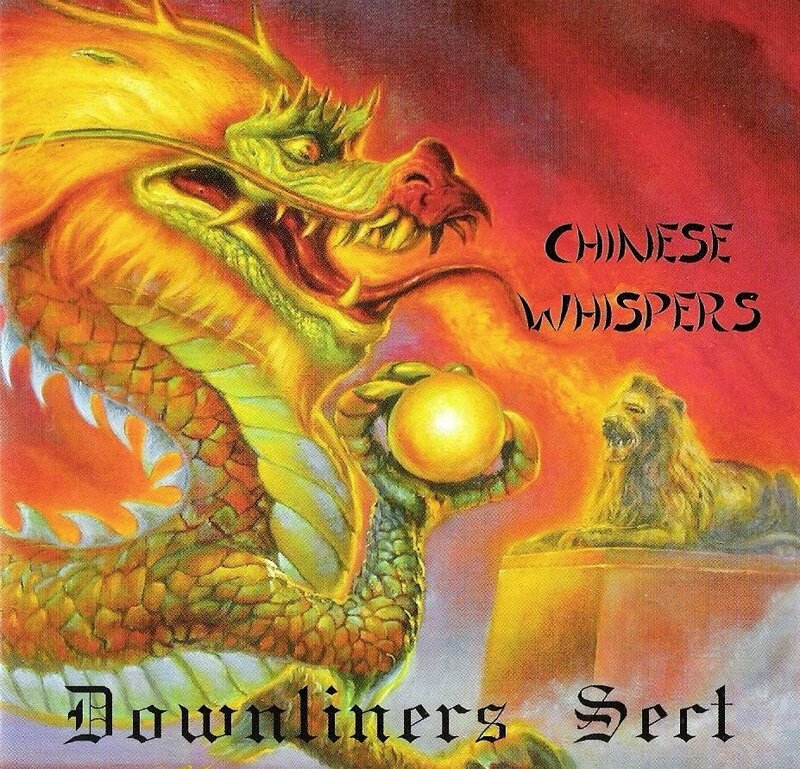 THE DOWNLINERS SECT r& b since 1962! LATEST NEWS!! !........The DOWNLINERS SECT to play live on The Marc Riley Show at 19.00hrs, Monday 15th October on BBC6 Music....don't miss it! The Sect has released brand new versions of 4 Sect favourites! "DOUBLE SHOTS" is a VINYL ONLY 45rpm EP pressed on audiophile heavyweight (150gr.) vinyl. This pressing is llimited to 100 copies. Only 50 of these will be available for sale to the public! The artwork of each album's jacket has been created and individually painted by Austrian artist Konstanze Vartok and no 2 copies will be identical. Also included is a numbered and stamped A4 size poster with photos autographed by the band. and feature the present line-up of Don, Keith, Del, John, Mark plus special guest, the great Roger Cotton on keyboards. "We were quite influenced by the Downliners Sect" - David Bowie referring to David Bowie and the King Bees in Q Magazine. Chinese Whispers CD ......AVAILABLE NOW! Like The Sect on facebook! 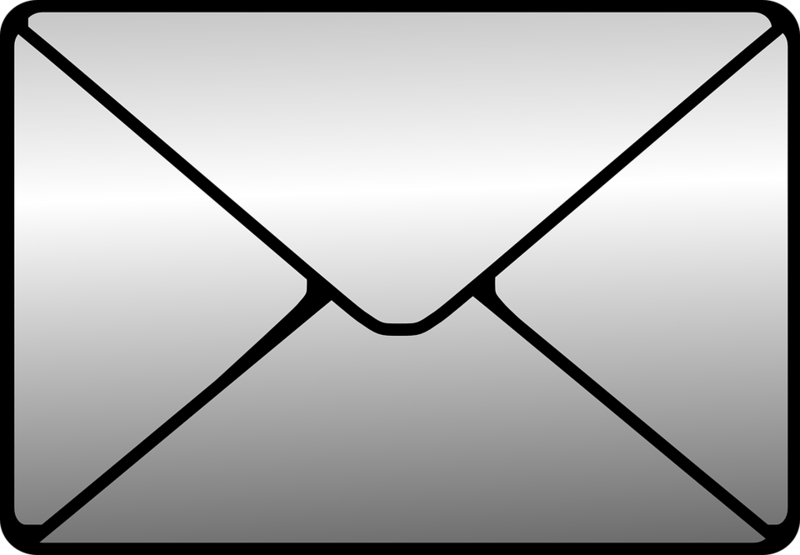 Join Our Mail List - stay up to date! NEWS - Downliners in the MOVIES!! ....since 1963 - heritage rocking blues!